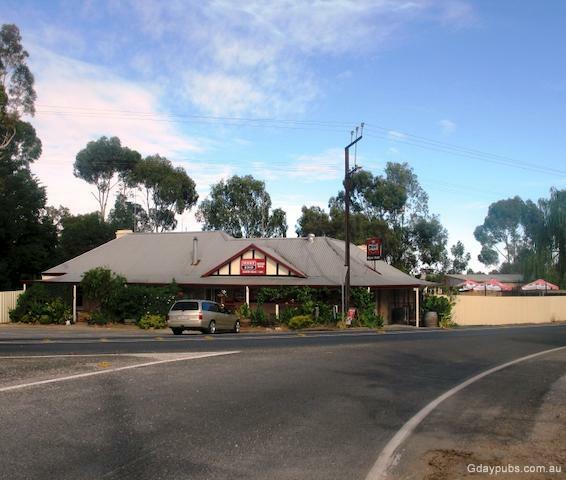 Rhynie Hotel The hotel features open fireplaces, beautiful stone walls and quality red gum fittings through the Tavern, dining room and pool table area. The property also boasts a new paved beer garden plus large lawned beer garden area. Located halfway between Tarlee and Auburn, along the Main North Road.